Available now - Capture high resolution 5MP planetary, lunar and solar images. 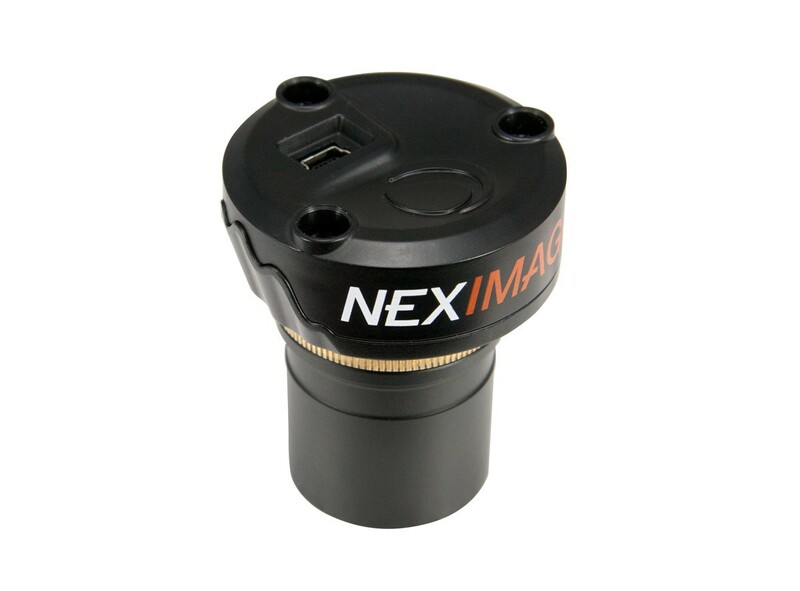 Combined with the included software package, NexImage 5MP can bring out tremendous detail and produce images that will rival those taken with astronomical cameras costing hundreds more. 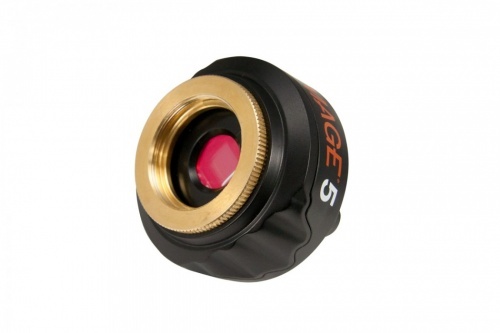 This technology proven with smaller chip cameras has now evolved with this superb fully featured colour camera package for use on virtually any telescope thanks to the standard 1.25" adaptor. 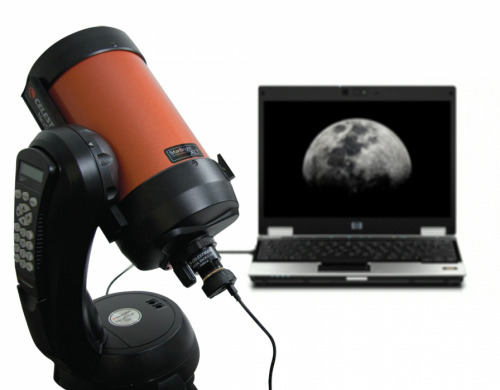 Combine this camera with a barlow lens for even closer images of the Moon and Planets.